A romantic, somewhat impressionist realization of a feathery shadow. 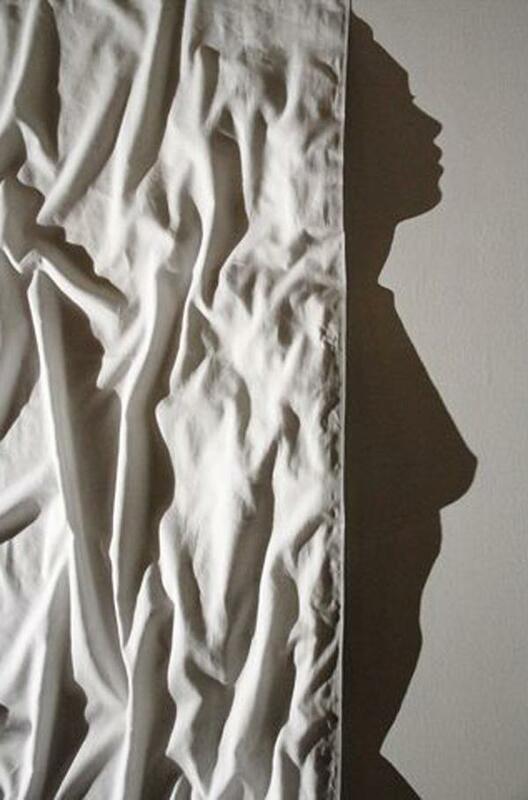 Shadows are the most natural occurrence in our world filled with light. 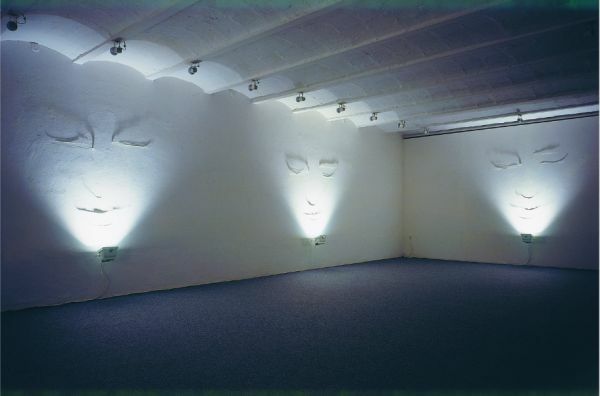 Whether there is sun or artificial lighting, no one can separate themselves from their shadow, they are around us and with us, dark imprints of all three dimensional creations, animate or not. Shadows can be very light or dark, blurry or clear-cut, depending on the lighting, they come in different shapes, and a long time ago man realized that things that cannot merge in reality, can easily merge as shadows, giving out another, new and completely unexpected shapes. We have all played with our hands in childhood, making all kinds of shadow animals with our fingers, but as we grow up, shadows easily fall out of focus as something entertaining. 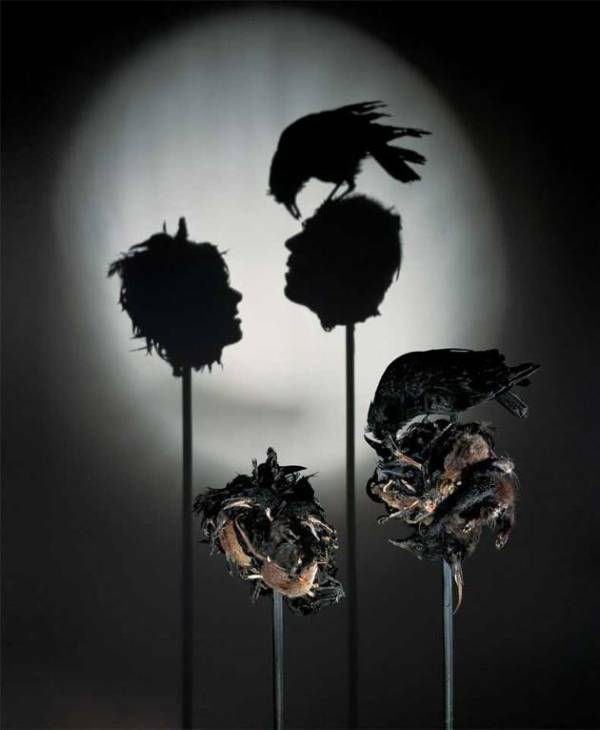 It’s only with the emergence of shadow art, that we are again turned to these amazing volatile visuals. 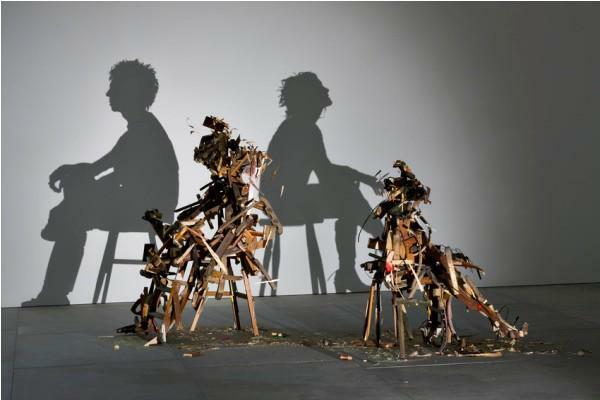 Shadows are illusions, and just like any type of illusionism, people just love it. 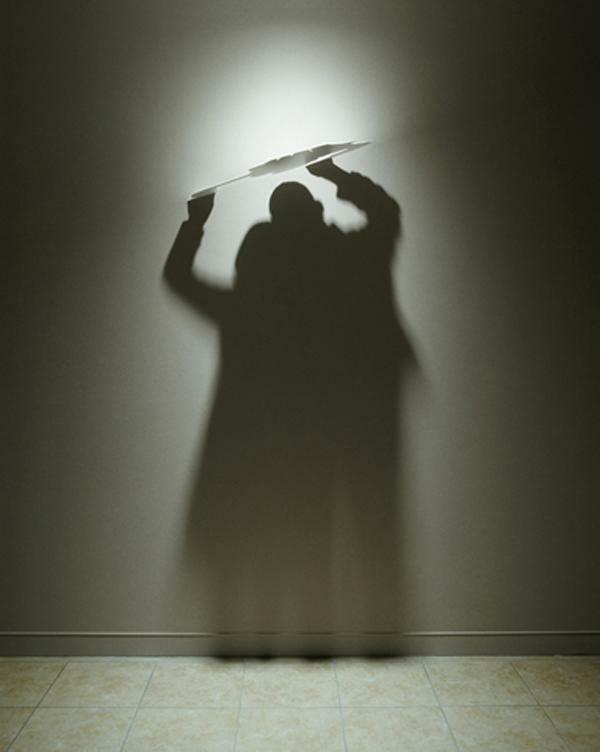 Although shadows are two-dimensional, shadow art is actually a sculptural art form, because a three-dimensional object is needed to cast the perfect shadow onto a designated wall. 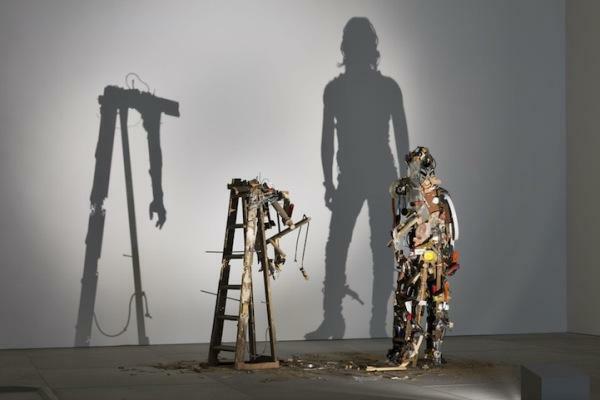 Sculptures artists make as shadow makers can be made from any type of material – plaster, wire, recycled materials, plastic, paper, any type of media that can be shaped in order to create the perfect outline. 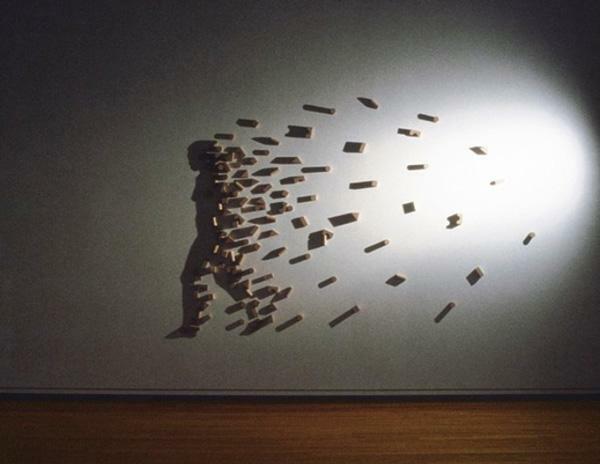 Often, these sculptures are designed with the help of computer graphics, but they are executed in real, tangible medium. 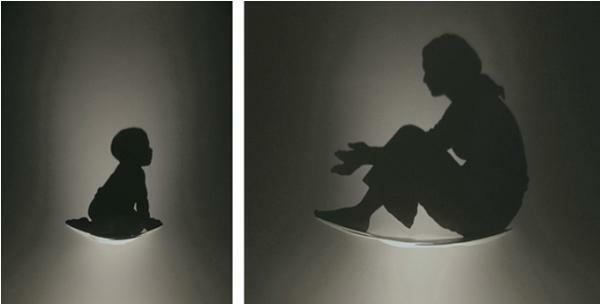 One shadow can be cast by a multitude of big or small objects, and the position of lighting must be calculated within the design. 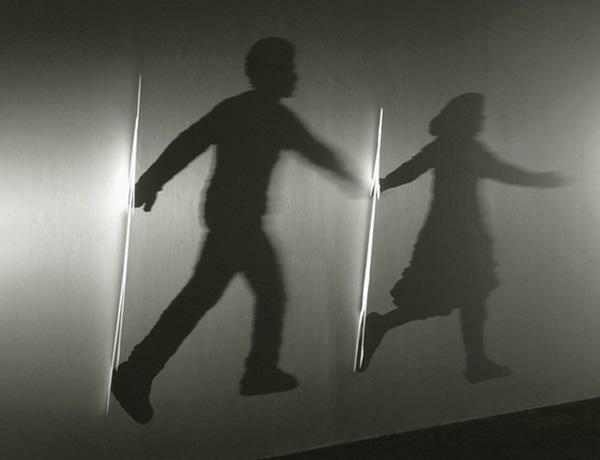 The final outcome is usually a stunning game of light, which shining over something ordinary or absurd, makes the most wonderful shadow art formations. 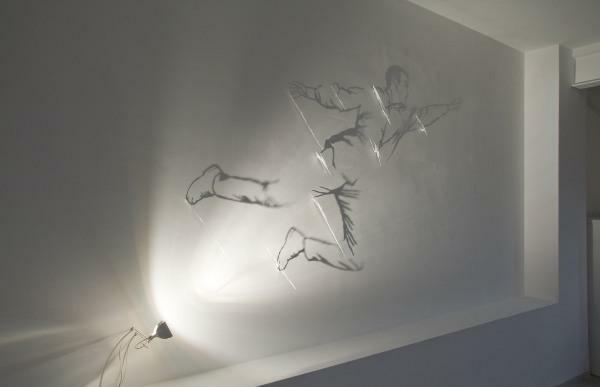 Shadow art is gaining popularity in recent years and there is an increasing number of artists delving into this expression. 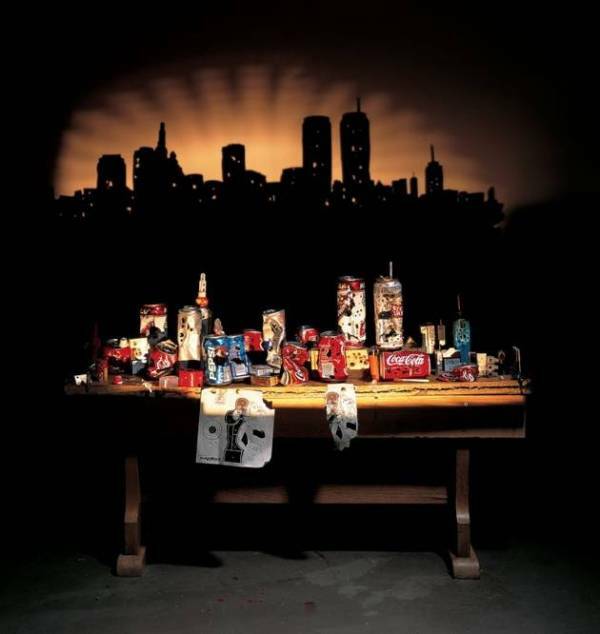 Some of them are Kumi Yamashita, Tim Noble and Sue Webster, Shigeo Fukuda and Larry Kagan, all of whom show in which way can various materials be used to create fantastic shadow effects. 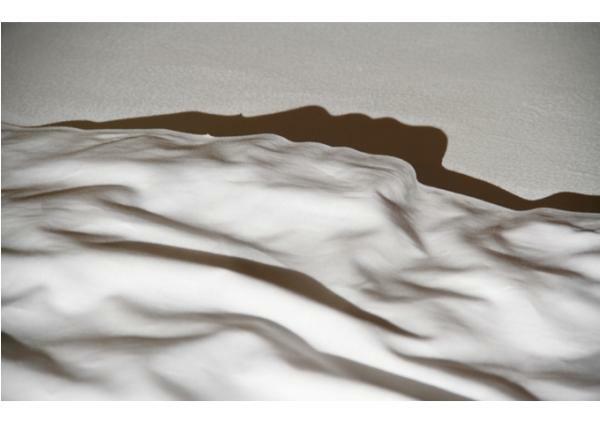 Shadows can be used as line, which shows in the work of Fabrizio Cornelli. 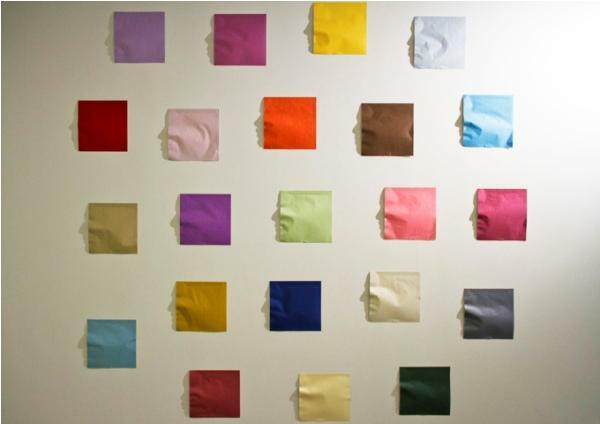 Only small relief strips are enough to make a shadow portrait gallery. A beautiful double installation of Mother and Child, realized with a help of a thin, chiseled relief strip. This early work of Yamashita was made with the help of wooden toy blocks arranged in the perfect order. 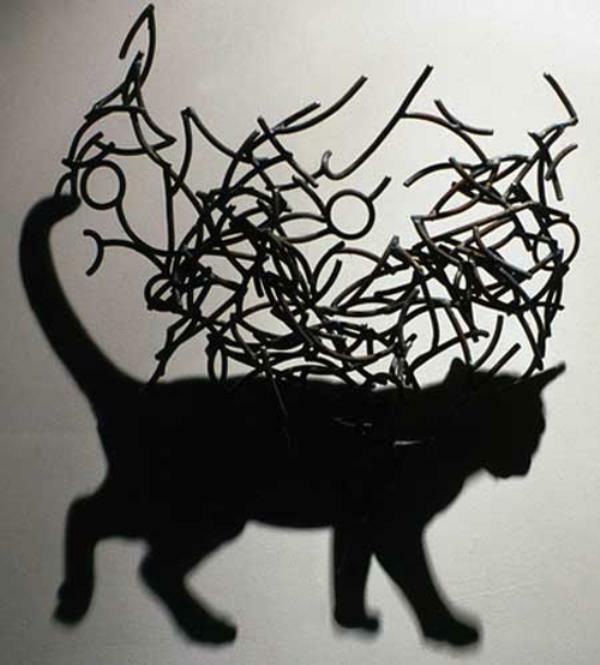 It was much harder to plan shadow art before the computers we have today. 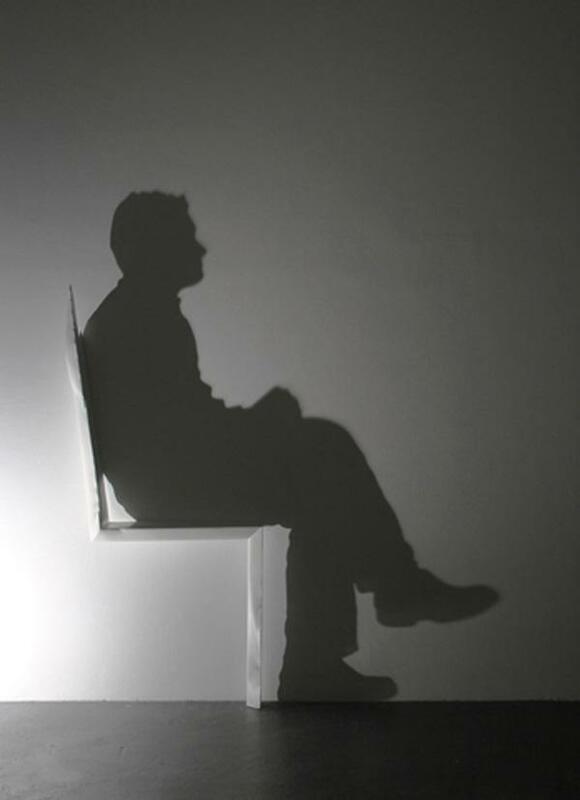 shadow of a man appears very realistic, we cannot help but seek for an actual man. Only two thing relief strips make two people running together. Amazing. 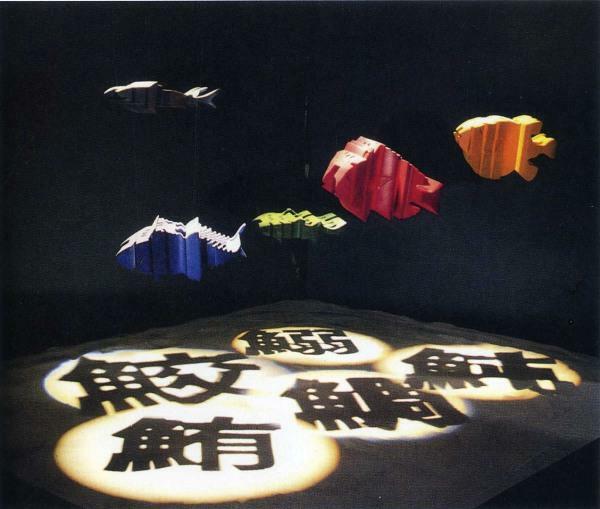 Yamashita proves shadows can be made with paper, in his Origami series. 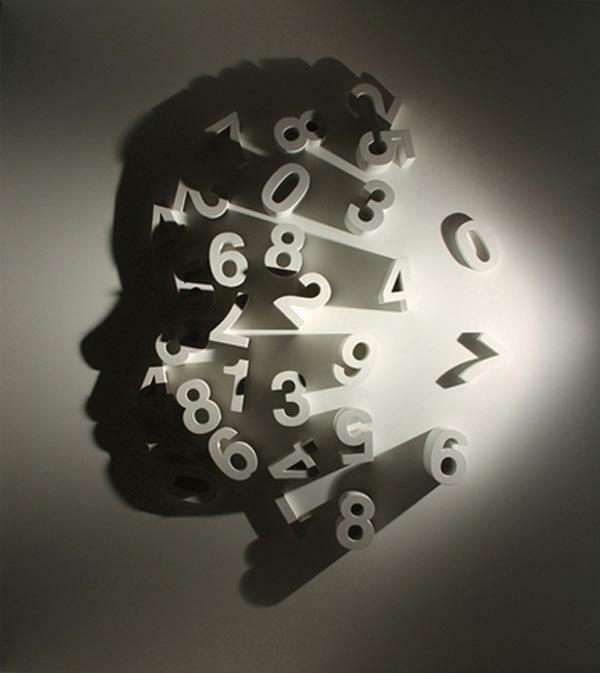 Toy numbers are also a good material for shadow art making. 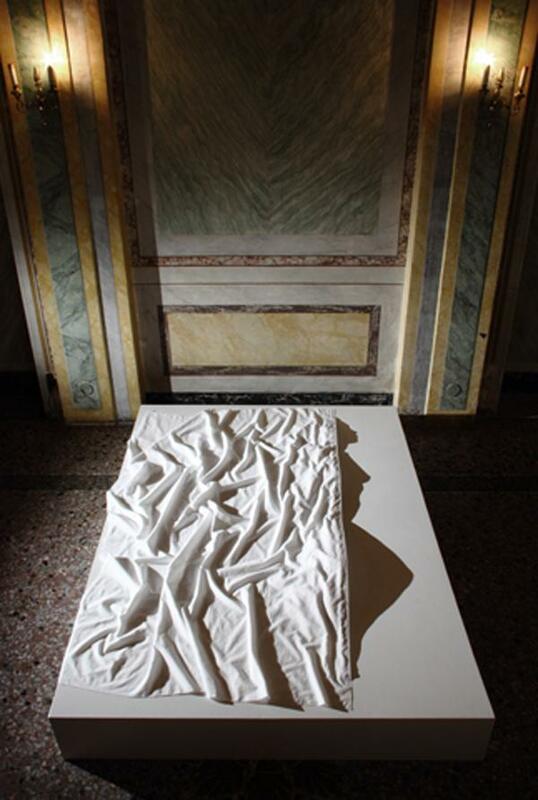 Veil is a shadow installation by Kumi Yamashita, realized only with a help of a draped piece of fabric. This is what it looks from afar. Approaching the installation and looking from the side, we see a profile. The full effect is seen once we concentrate on the shadow made by the veil. 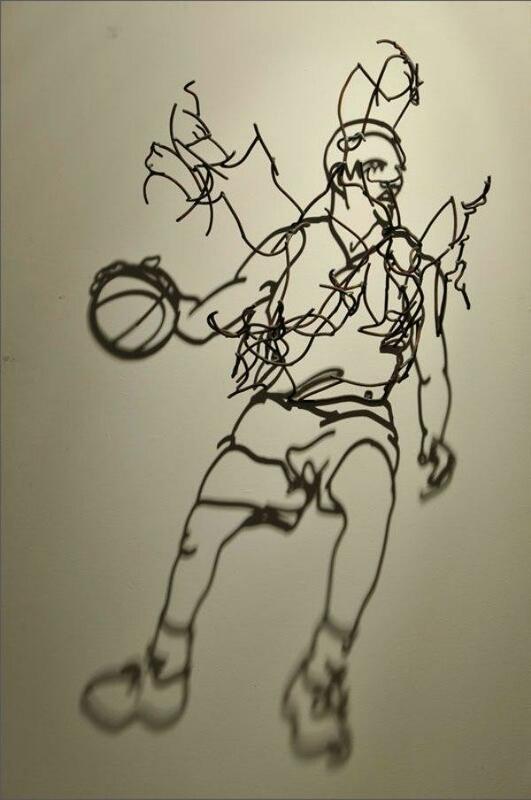 Larry Kagan is a veteran in shadow art, whereas he makes his shadow drawings with wire. 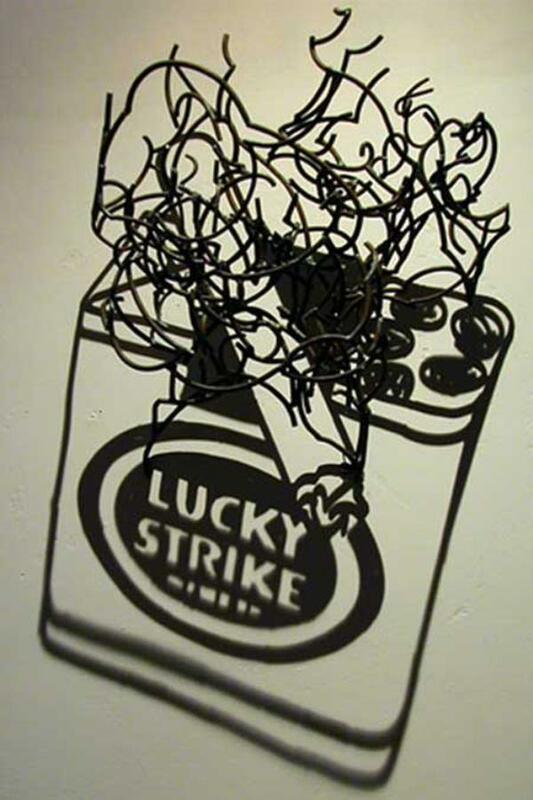 This amazing piece shows you can use wire to achieve a full shadow without “holes”, i.e. lit parts. 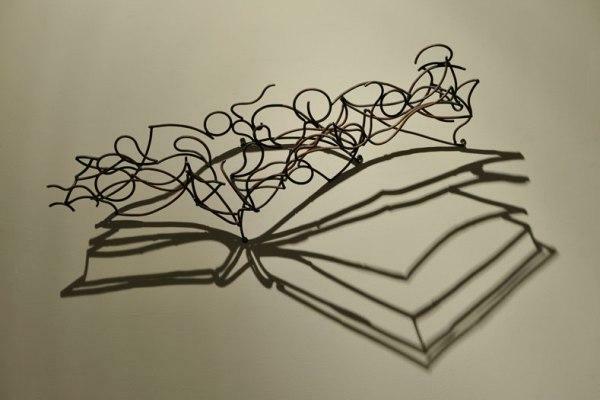 This book looks like a real drawing, but it’s actually a cast wire shadow. A pack of famous cigarettes is here, made of a wire yarn. 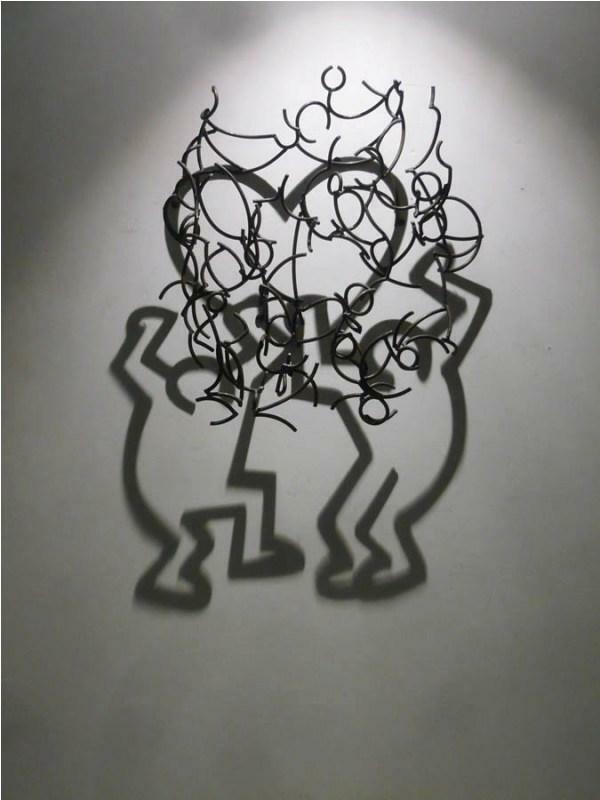 Kagan expresses his admiration and appreciation of the Keith Haring legacy. 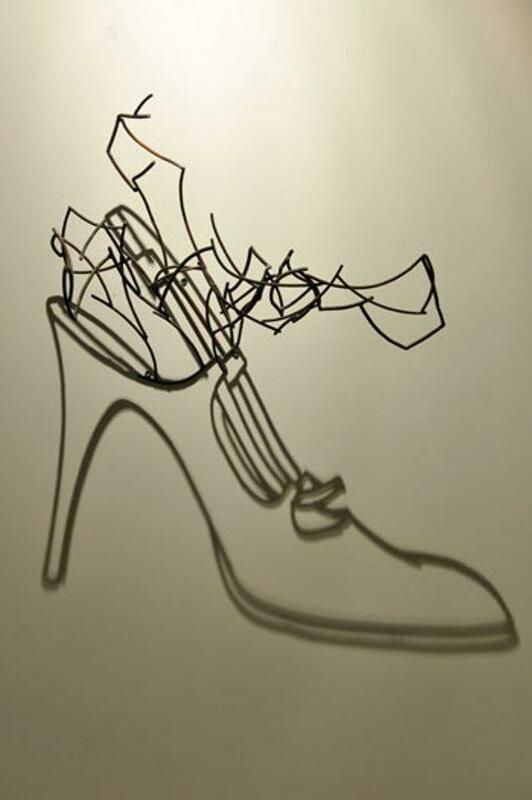 It’s inspiring to see how a human figure can be literally drawn by wire shadow fixtures. Female shoe – why not! 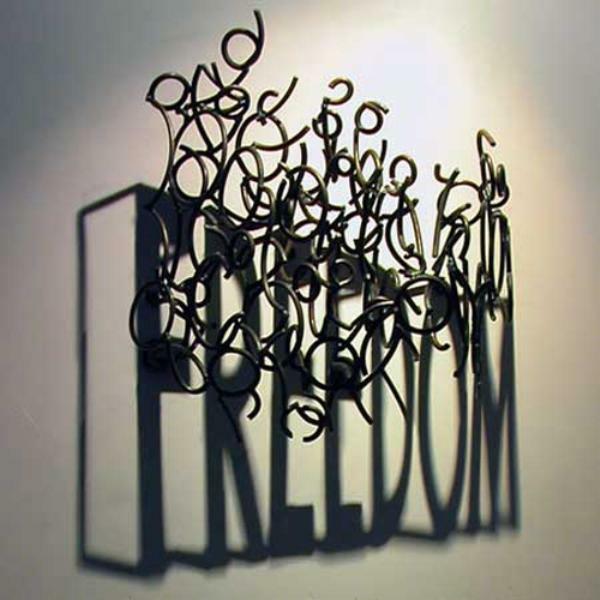 For freedom of expression and art! 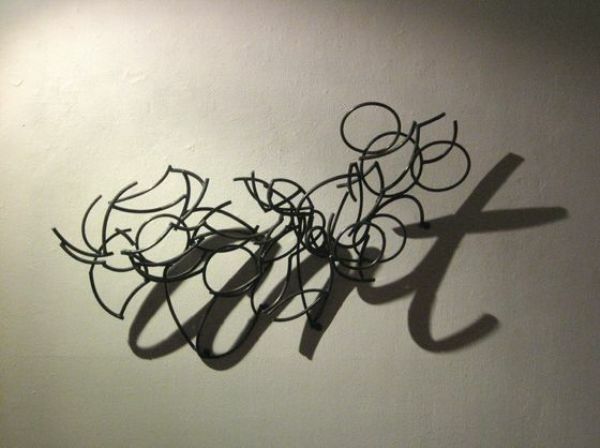 Sometimes, only a small intervention is enough to make shadow art in the immediate surroundings. 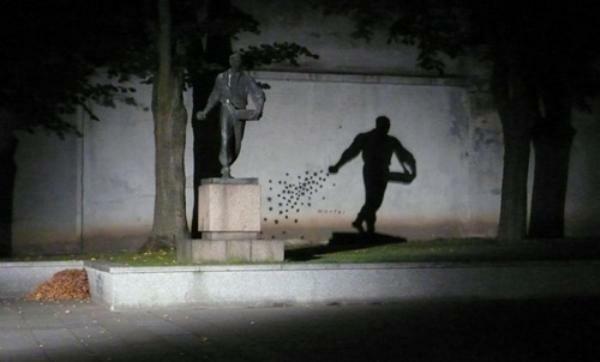 This monument has another life through its nightly doppelganger. 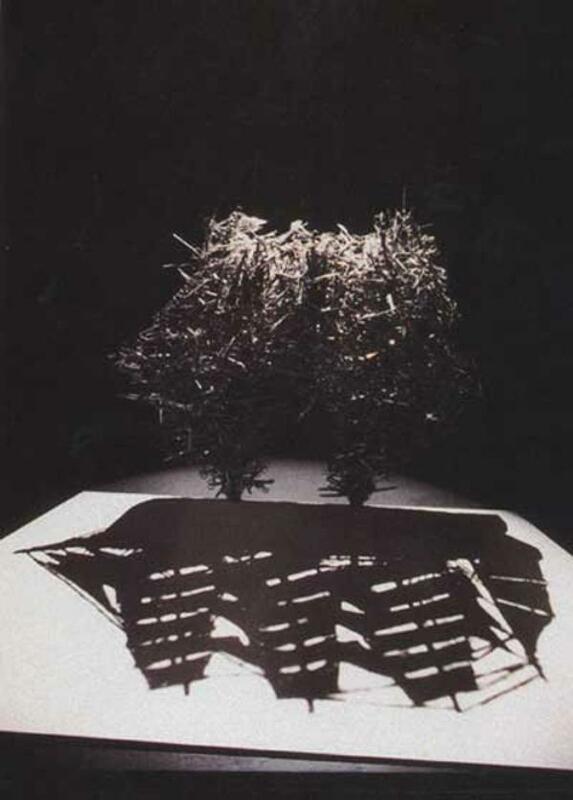 The late Japanese graphic designer and artist made a series of shadow sculptures in life, as well as illusionistic works that need to be seen in a mirror. 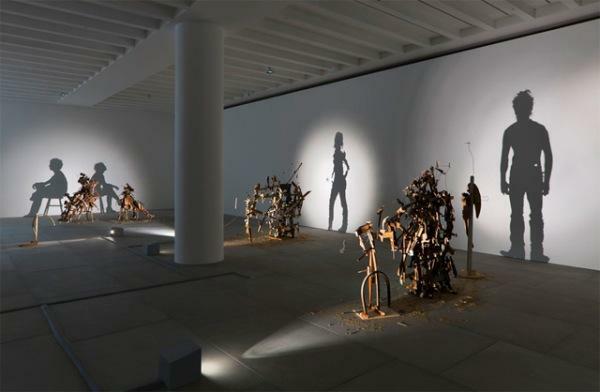 The shadow art duo made a spectacular exhibition with recycled materials depicting strikingly realistic human shadows. View of their installation Nihilistic Optimistic, a funny word play. 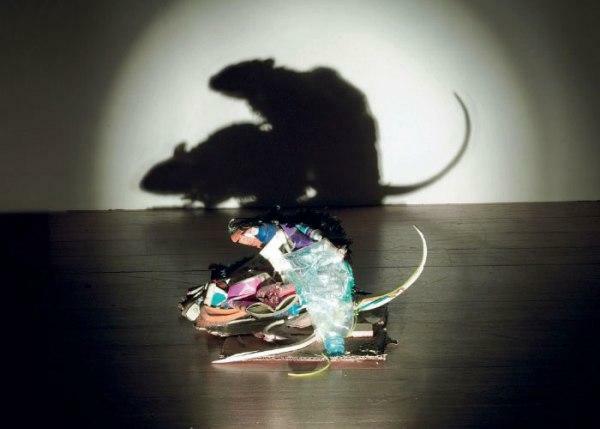 The passionate rats are made of actual scraps. Fantastic ship shadow conjured by the duo. A brilliant commentary on the nature of big cities, filled with refute. 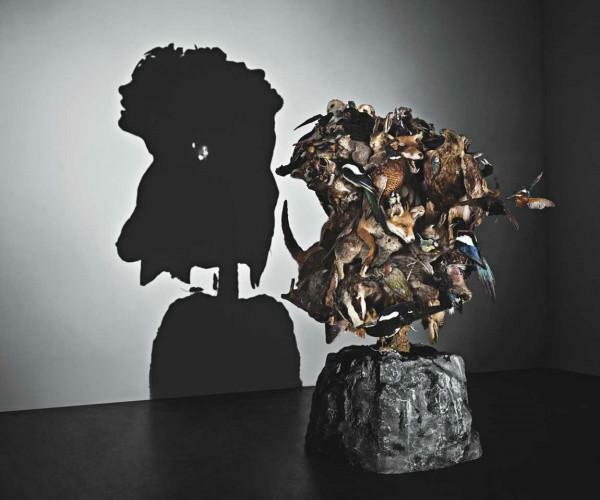 Eerie material to depict a romantic scene – anything can be done with shadows! An eerie material gives an eerie subject – luckily there were no real heads impaled. A phenomenal depiction of a couple’s fight, with nothing by scrap wood! Spectacular!